Oil prices fell more than 1 per cent on Tuesday on signs that an economic slowdown in China was spreading, stoking concerns about global growth and fuel demand. The gloomy news from the world’s second-largest economy and top importer of oil pulled down financial markets across Asia. International Brent oil futures were at $61.94 per barrel at 0950 GMT, down 80 cents or 1.28 per cent. 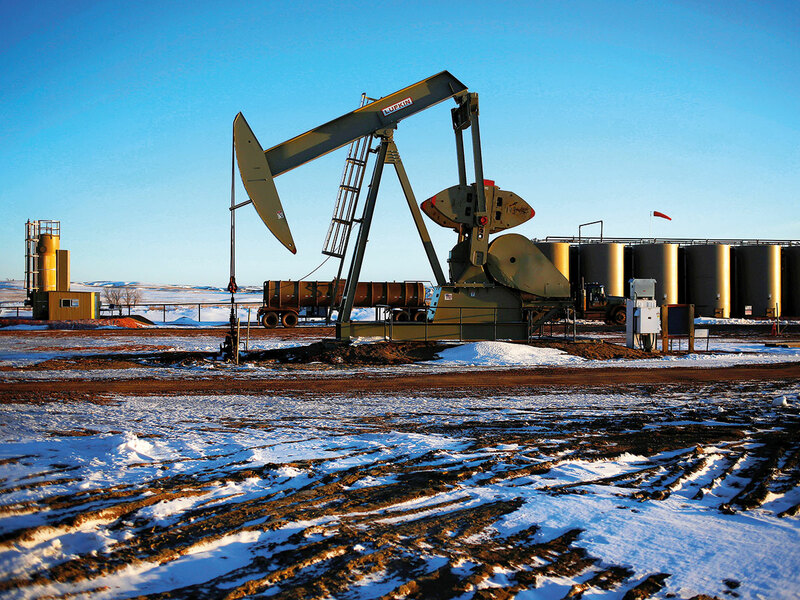 US West Texas Intermediate (WTI) crude futures were at $53.16 (Dh195.1) per barrel, down 1.19 per cent or 64 cents. China reported the lowest annual economic growth in nearly 30 years on Monday. Its state planner warned on Tuesday that falling factory orders pointed to a further drop in activity in coming months and more job losses. While China’s oil imports have so far defied the economic slowdown, hitting a record above 10 million barrels per day (bpd) in late 2018, many analysts believe the country has reached peak energy growth, with its thirst set to wane. The International Monetary Fund on Monday trimmed its 2019 global growth forecast to 3.5 per cent, from 3.7 per cent in last October’s outlook. “This was the second downturn revision in three months, and we can still see further downgrades in the near future if trade tensions escalate, the UK exits with a no-deal from the EU, or China’s economic growth drops more sharply,” said Hussain Sayed, chief market strategist at futures brokerage FXTM. Despite the darkening outlook, oil prices have been getting some support from supply cuts since the beginning of this month by the Organisation of the Petroleum Exporting Countries. “The effects of Opec-led cuts ... will undoubtedly place a price floor under crude oil,” Singapore-based brokerage Phillip Futures said. But official data from the world’s top exporter Saudi Arabia on Monday showed its crude oil exports in November rose to 8.235 million bpd from 7.700 million in October, indicating there may be no shortage of supply in some markets.